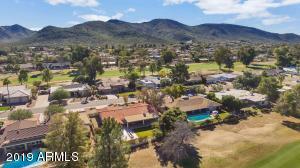 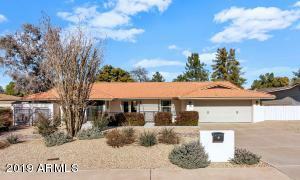 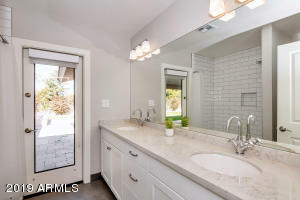 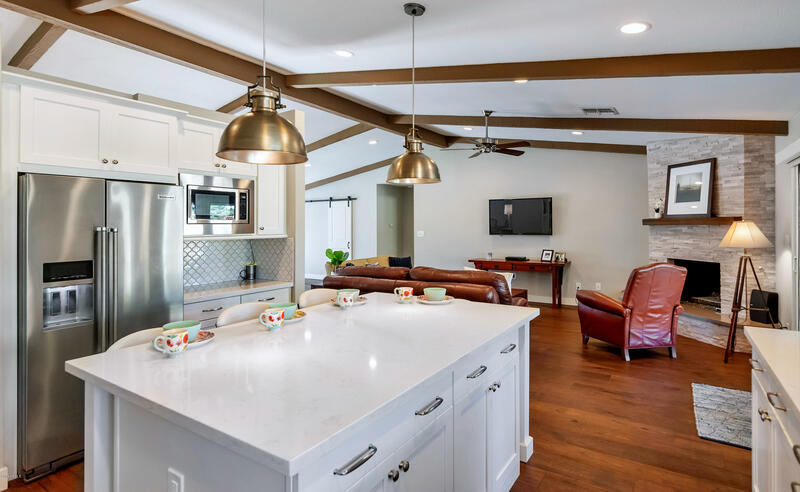 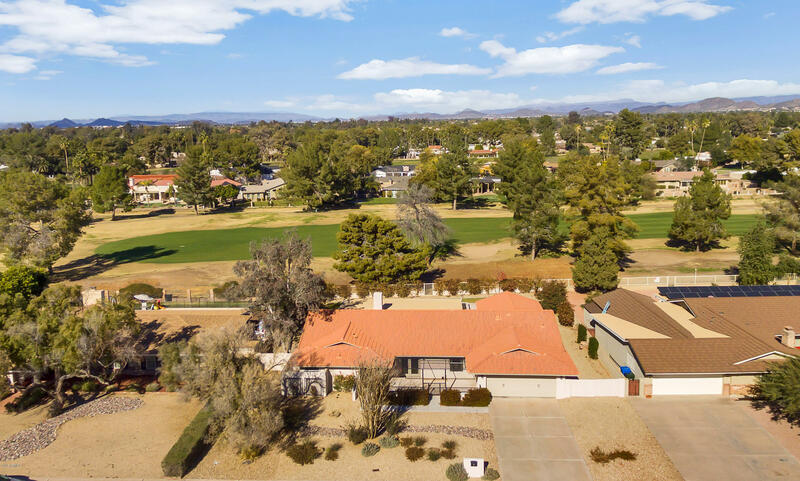 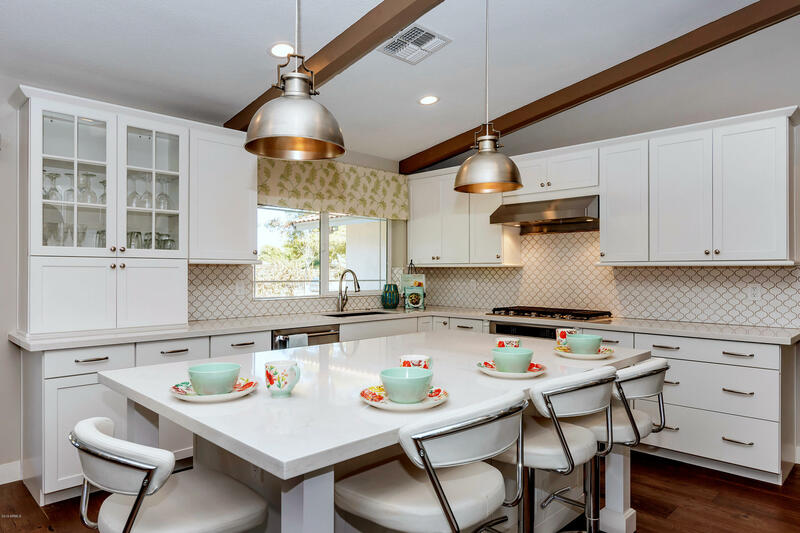 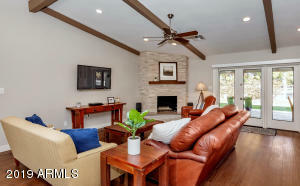 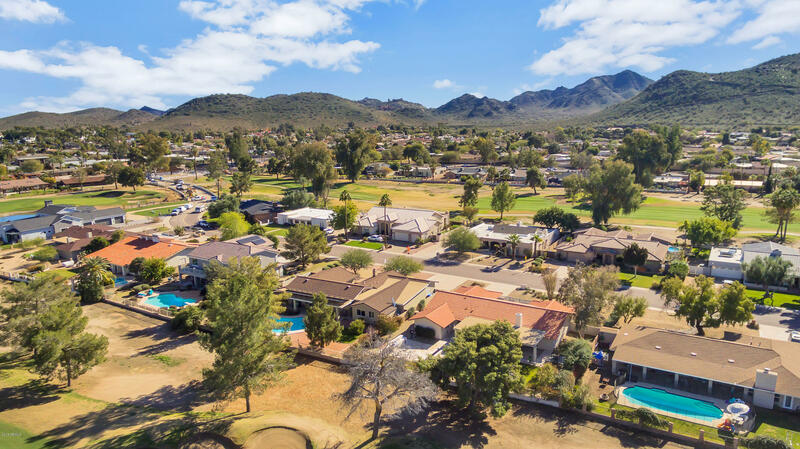 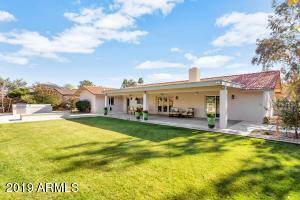 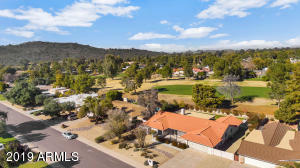 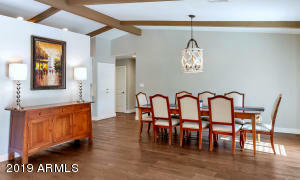 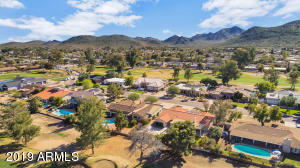 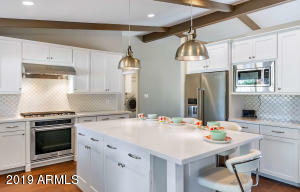 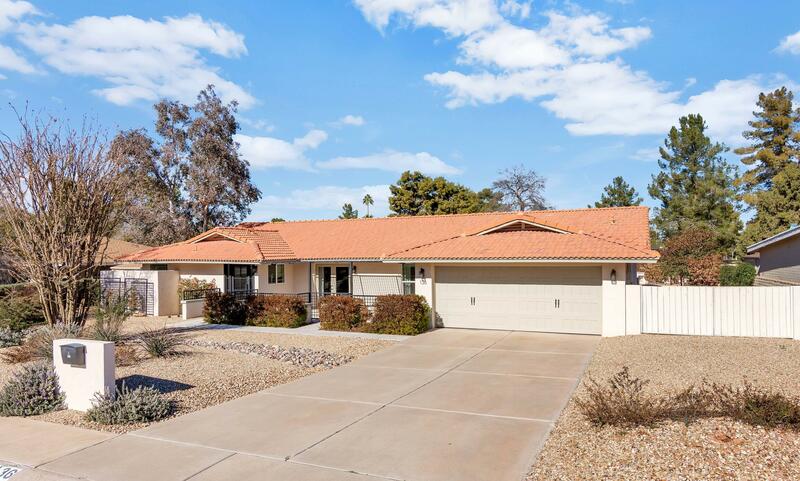 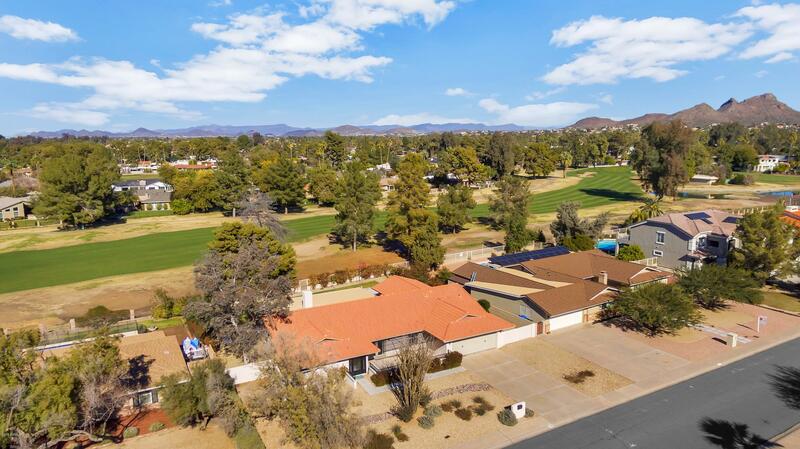 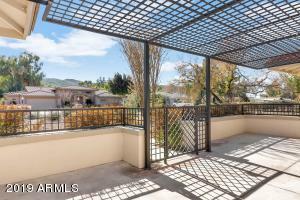 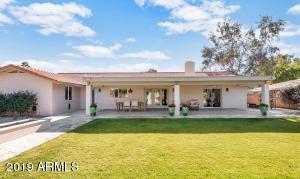 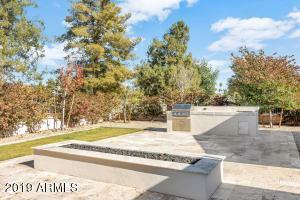 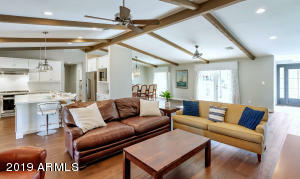 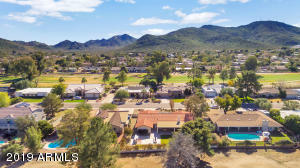 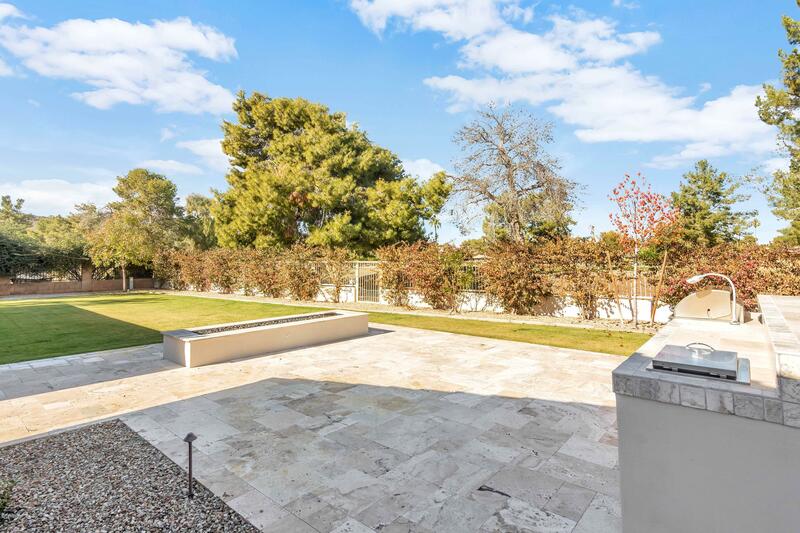 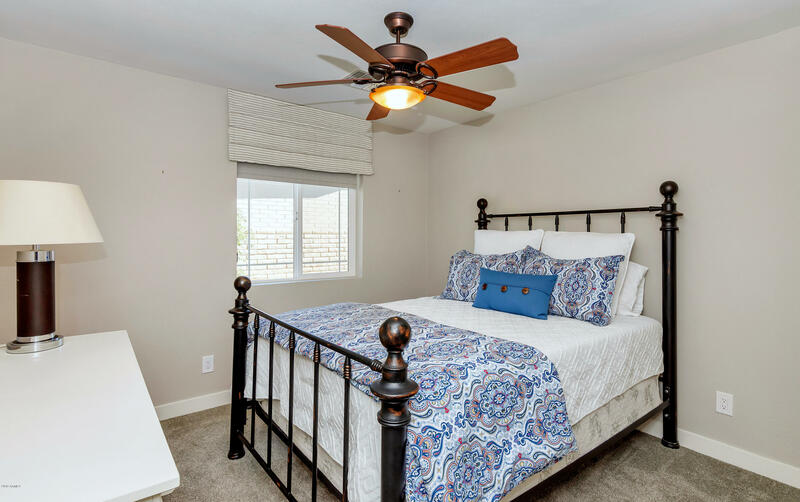 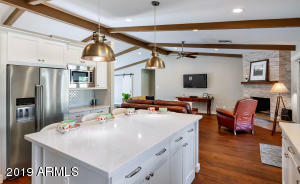 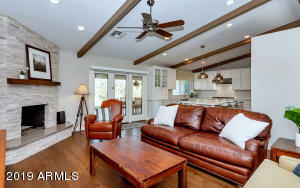 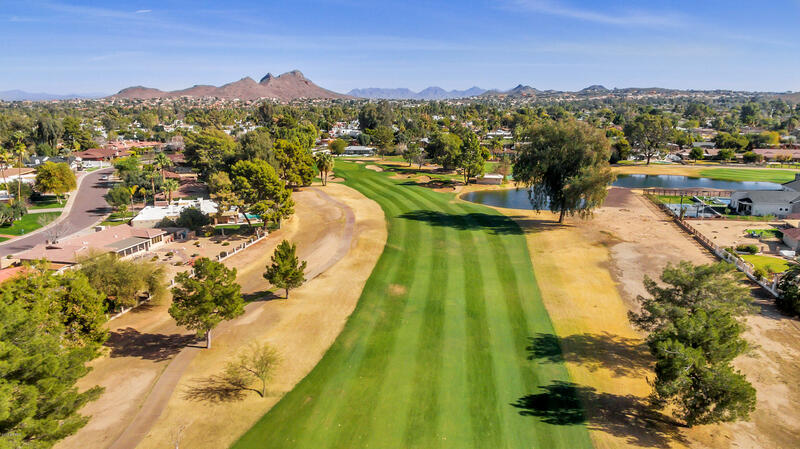 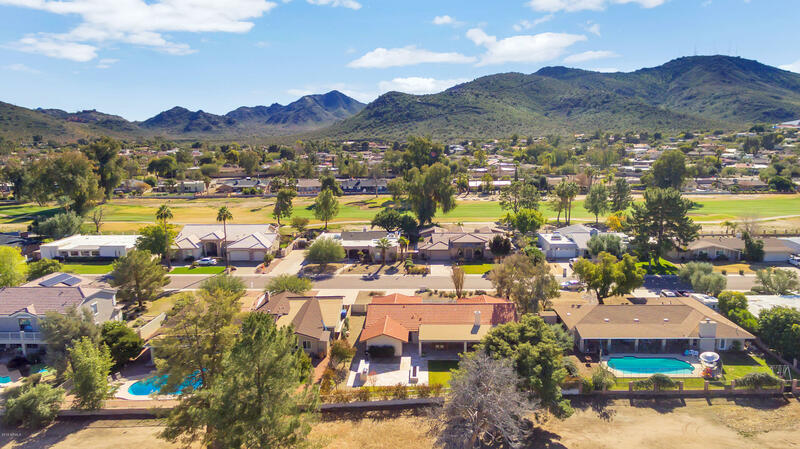 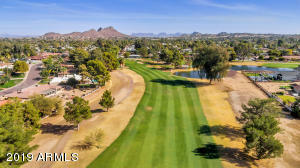 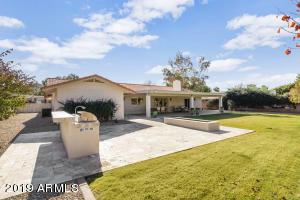 One-of-a-kind, professionally-designed renovation located on Moon Valley Golf Course. 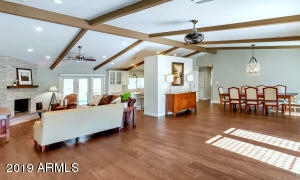 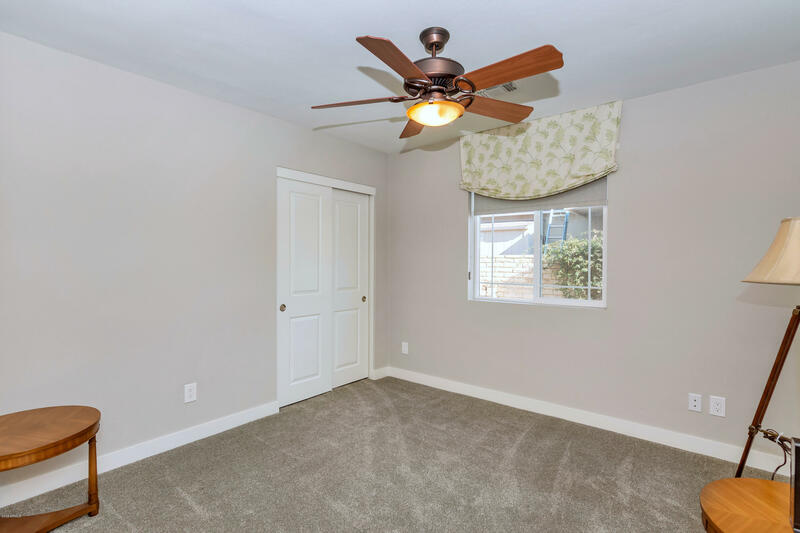 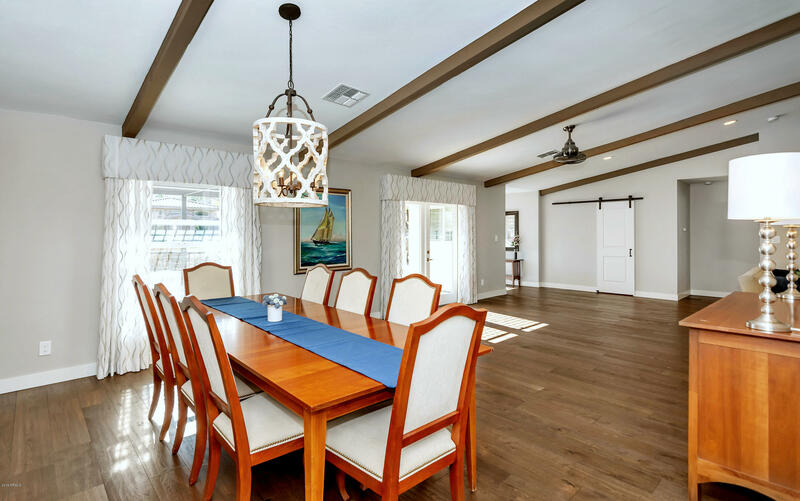 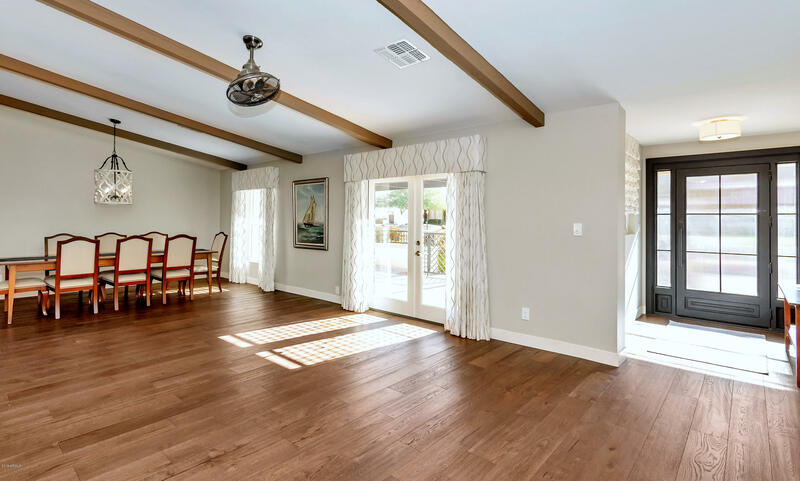 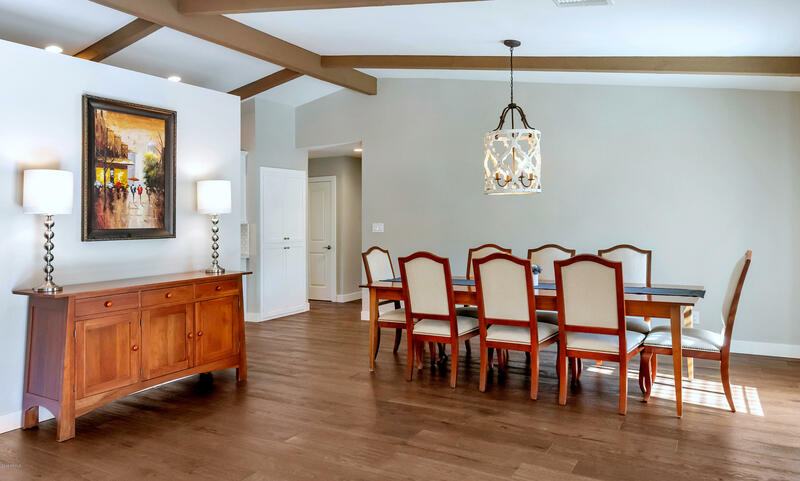 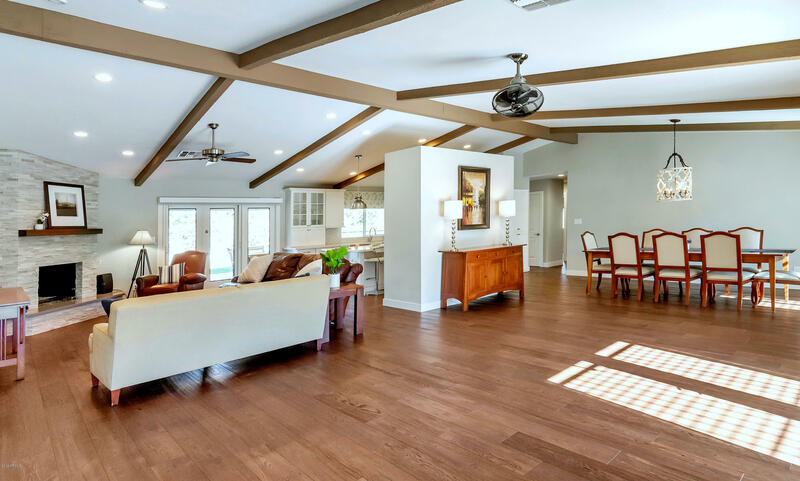 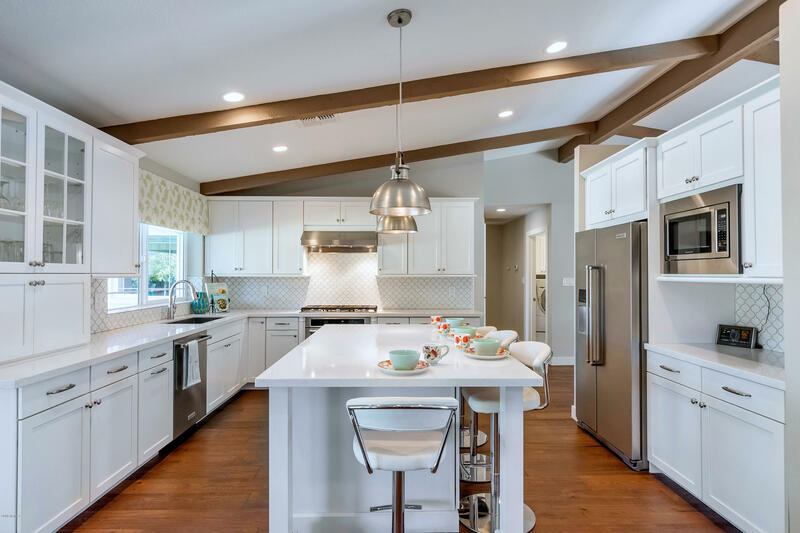 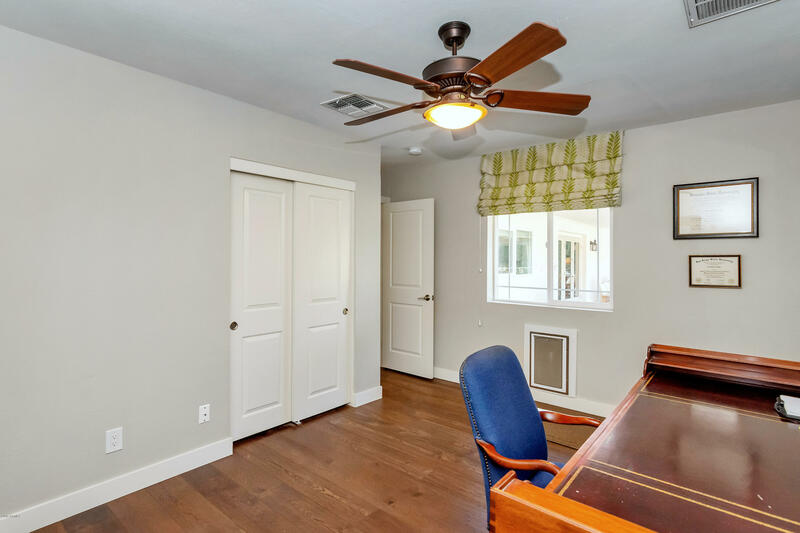 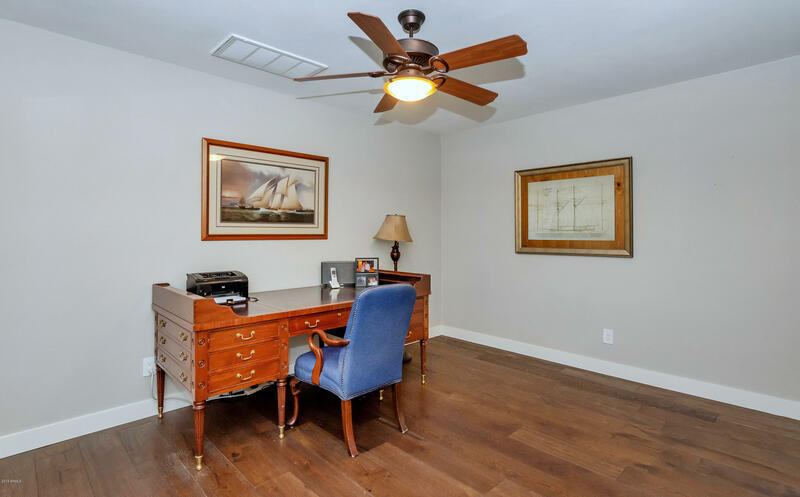 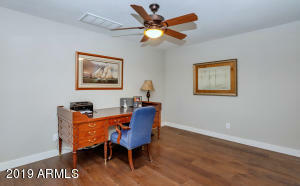 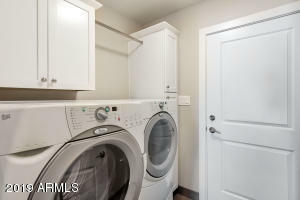 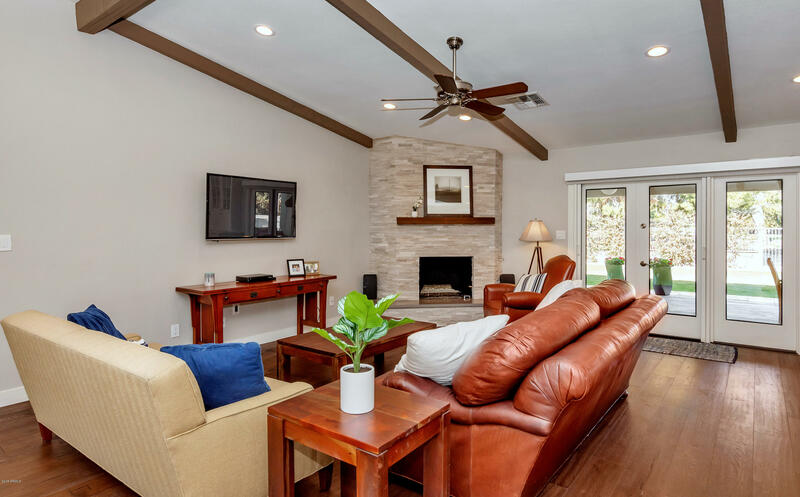 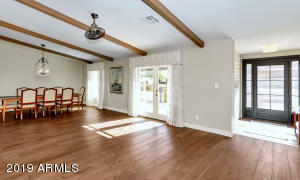 Open floorplan with vaulted ceilings and hardwood floors makes the home feel even larger than 2610sf. 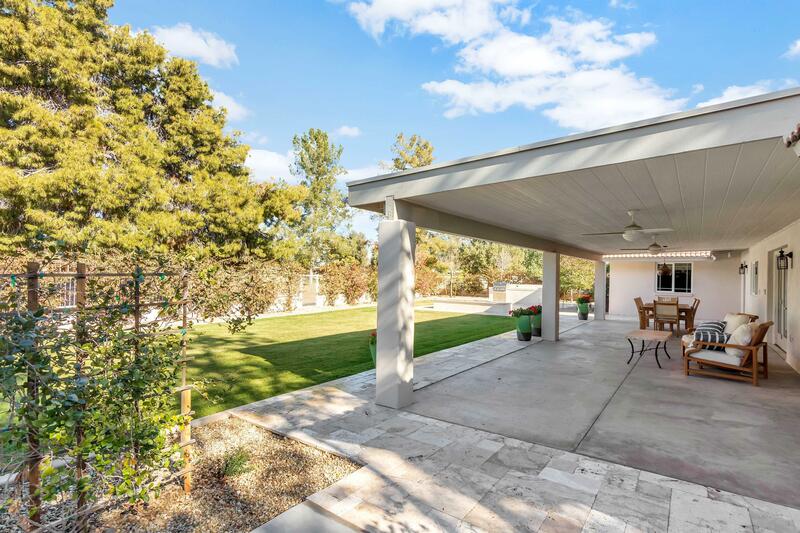 Outside, a front courtyard entry offers mountain views for your morning coffee, while an expansive back patio is perfect for your evening soiree, overlooking the 4th hole fairway. 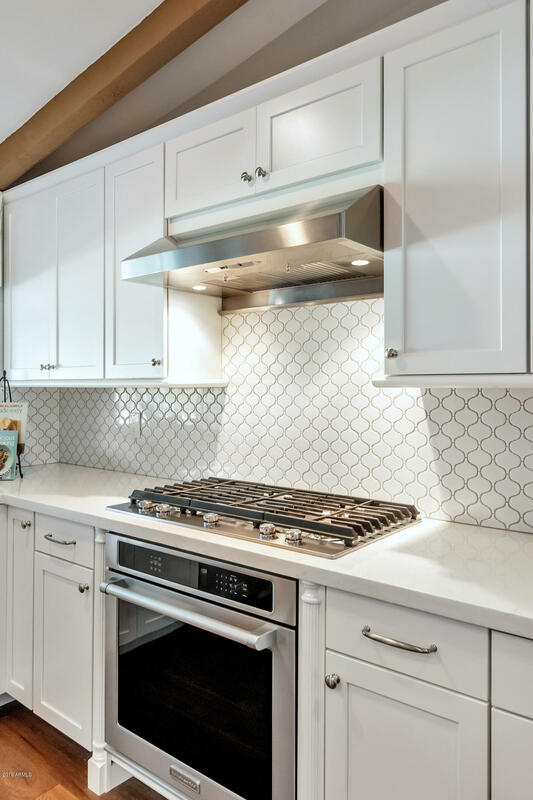 Stunning gourmet kitchen built with Timberlake cabinets, quartz counters, SS appliances & 5-burner gas cooktop. 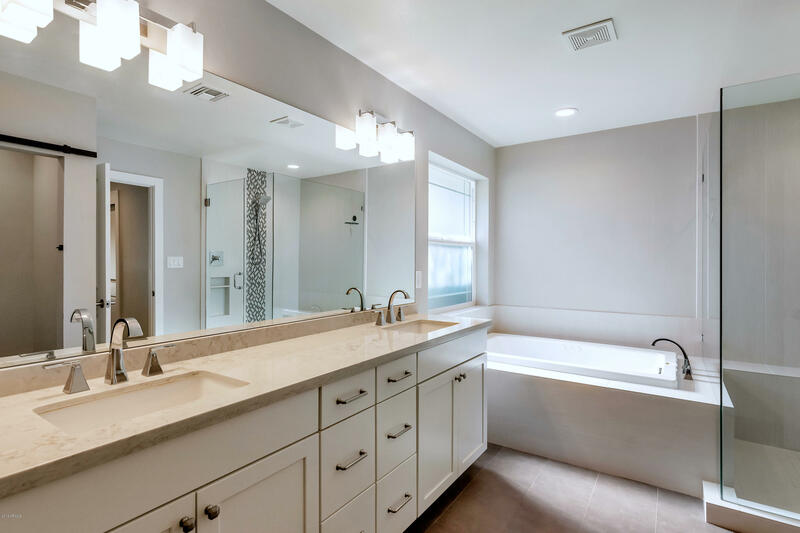 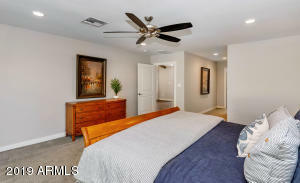 Master suite split from other bedrooms, with a luxurious bathroom (double sinks, jetted tub, large shower) & walk-in closet. 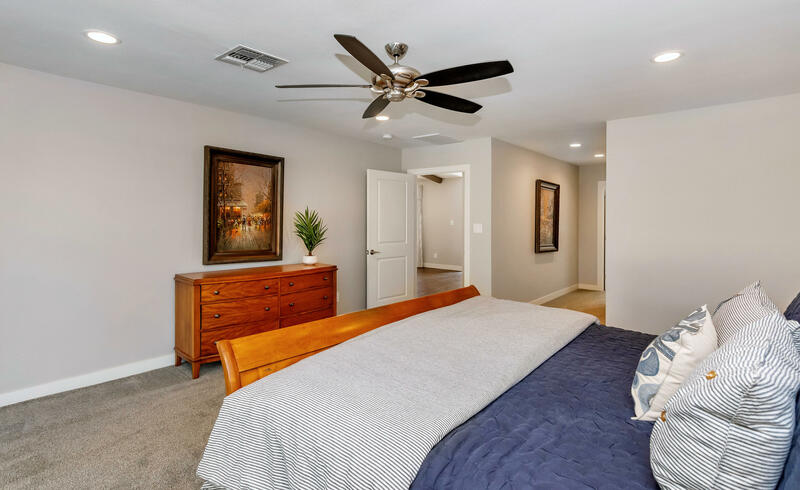 Generous-sized secondary bedrooms. 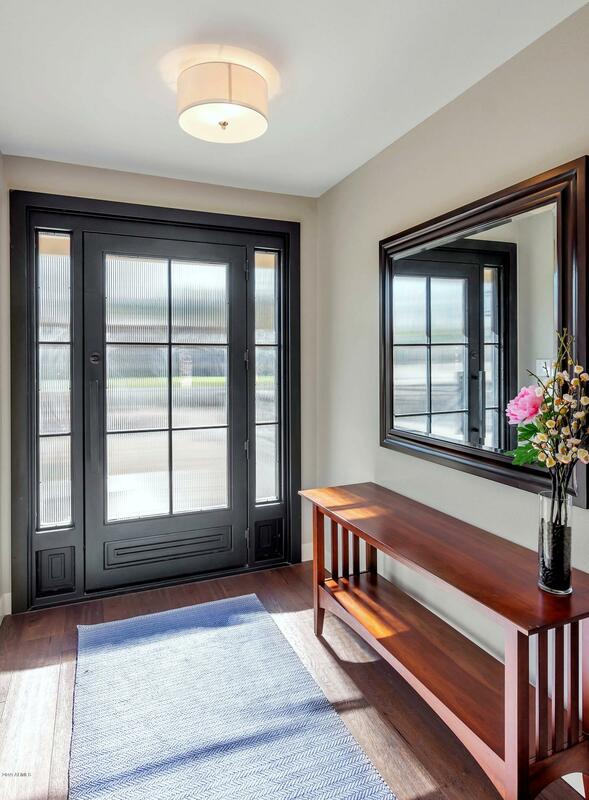 Dual-pane, low-e doors & windows t/o. In the backyard, enjoy the golf course views from the expanded patio, grassy play area, or outdoor kitchen w/ gas firepit!